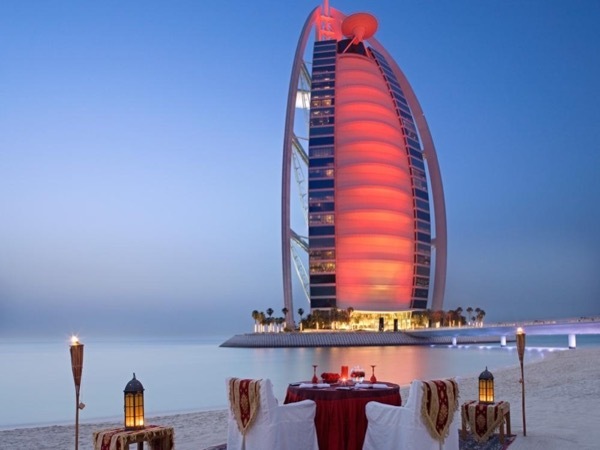 Discover the secrets of Dubai-city of Gold! Barti is just an amazing tour guide! He is knowledgeable, accommodating, punctual, easy-going and just so friendly! He even goes out of his way to ensure that you capture everything which you wanted to see and do while touring with him. He truly made our stay in Dubai worthwhile and I have no hesitation in saying that this is the guy you need to take you around and truly show you the ins and outs of Dubai! Thanks Barti, you made our time in Dubai truly memorable!